This tutorial explains what file, ftp/sftp adapter are, and why do we need them. It describes how to create and use them. 1 What is File adapter? content. You can integrate file attachment into attachment object. 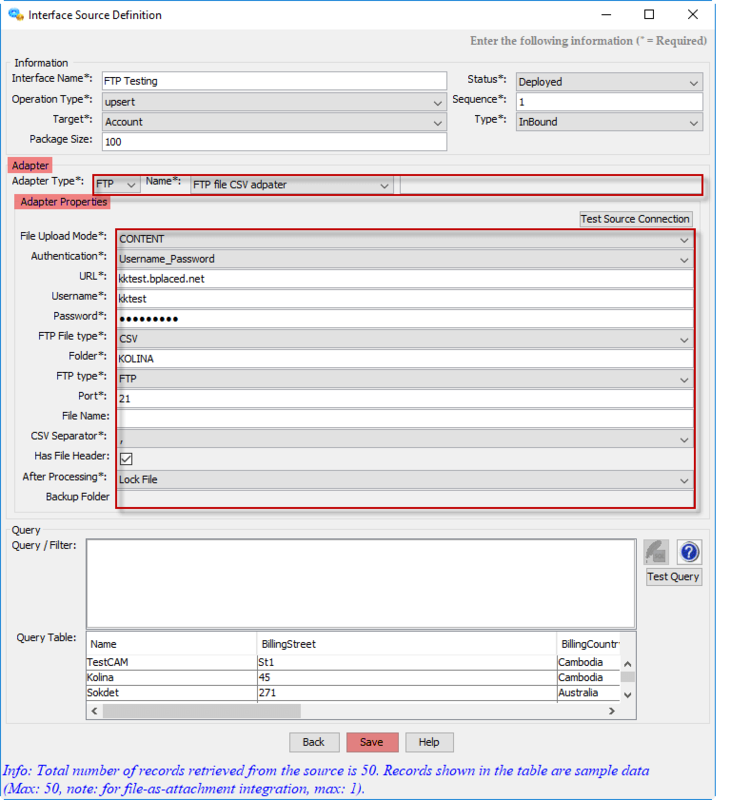 2 What is FTP/SFTP adapter? run AgentUI and create adapter there. skip eg. Creating Integration and Interface. field is empty, it mean you to select all files in the selected folder. • Backup File: The file will back up in the other folder. your file, you have to input your folder name here. to change the file types, adapter and its properties accordingly. -Keep File: The file will keep in the folder.- Lock File: The file will lock- Delete File: The file will delete. – Backup File: The file will backup in the other folder. There are three ways to test yours integrate. 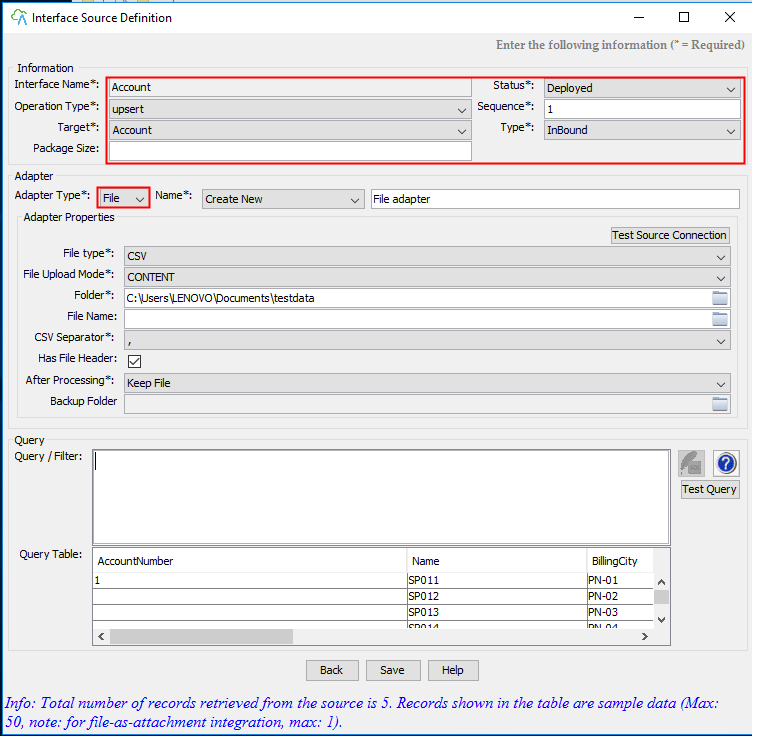 located in Integration Setup Wizard-Integration Detail. click this button all your data will be processed. This is manually processing.